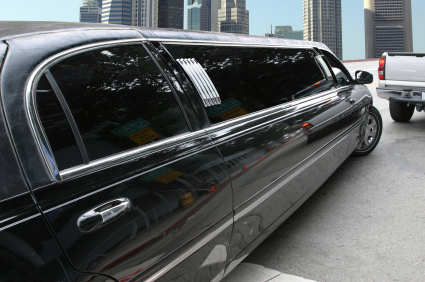 Toronto Limo Rental offers everything you need for airport transportation and special events. We offer luxury service and great rates to and from Toronto Pearson International Airport, Hamilton Airport, Toronto City Centre Airport, Buffalo Airport and other airports in Toronto and the Greater Toronto Area. We also specialize in helping you see the sites in and around Toronto. Whether you're a native of the area or you're just visiting, there is nothing quite like taking a luxury sedan or limousine to travel around in! Have a limo take you to the Toronto Art Gallery, Toronto shopping malls, Toronto restaurants, and museums. We here at Toronto Limo Rental are also ready to accommodate your needs for wedding travel, proms, bachelor and bachelorette parties, nights out on the town, and much more. It doesn't matter where you need to go around Toronto or in the Greater Toronto Area, we've got you covered! Traveling comes with a lot of headaches and hassles. You have to figure out where to go and how to get there. That's not to mention all the bumps in the road that can happen along the way. 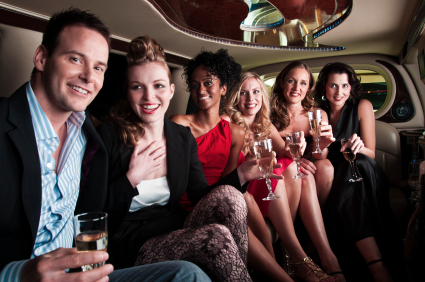 That makes hiring the Toronto Limo Rental your best bet for safe and smooth travel. Our drivers are incredibly well-trained, and very courteous. You can rest assured that they will be prepared to accommodate your every single need - your happiness and safety is our main goal. Give Toronto Limo Rental a call and you will immediately be greeted by our staff that is eager to please you and accommodate your travel needs. You will also really enjoy the fleet that Toronto Limo Rental offers. We have Lincoln Town Car sedans, stretch limousines, Hummer limos, and SUV stretch limos. These vehicles are no more than 2-3 years old, and are meticulously cleaned and kept as comfortable as possible. Many people are wary of hiring a quality transportation company like Toronto Limo Rental. The main objection we hear is because of price. We want you to know that hiring Toronto Limo Rental is no more expensive than hiring a simple taxi company. The difference here is that your travel needs will be planned in advance and you will be traveling far more luxuriously. It's nice to know that everything will be taken care of! There is so much to do in and around Toronto that you have to agree this is simply the best way to travel. Past clients know that we offer the best rates and the best service around. Airport, business, and pleasure travel has never been easier or more affordable than it is right now. Give us a call or use our online limousine reservation form and surprise yourself when you find out exactly how affordable it is to hire Toronto Limo Rental to take all the worries away for your travel.